View cart “Steering Through Chaos” has been added to your cart. 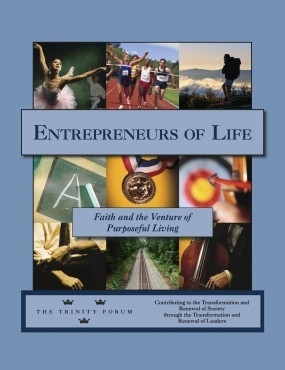 Part One of the readings introduce the Jewish and Christian view of purpose through calling, which can provide the “ultimate why” for human motivation. This view is contrasted with its two most powerful rivals in history—the Eastern answer and the Western secularist answer.